Emerald green arborvitae (Thuja occidentalis "Emerald Green") is a widely used landscape shrub for hedges, screening, and flanking entryways in zones 3 to 7. While it has many positive attributes -- winter color, a pyramidal form and superior heat and cold tolerance -- it is not deer-resistant. While the shrub may remain untouched during summer months, the winter season will see many Emerald Green arborvitaes eaten from the ground to about 6 feet up, the height that most deer can reach. Among the options for dealing with deer are spraying deer deterrents, erecting barriers, introducing repellents from common household items, and planting plants less favored by deer. In places with high deer populations, gardens are susceptible to deer browsing. Sprays are available at plant nurseries and large do-it-yourself retail stores that discourage deer from eating the foliage of Emerald Green arborvitae. The repellents have odors and tastes that are unpleasant for deer and therefore deter them. 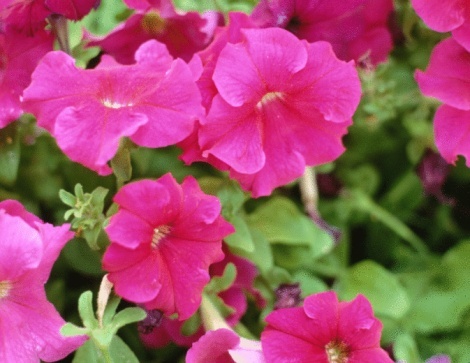 They are effective but do need to be applied at regular intervals to retain their potency and after rain or snow, which may wash away or dilute the compounds. Two types of barriers that are effective are fencing and wrapping the shrubs in burlap. Deer can jump up to 7 feet, ideally, fencing should be at that height. In tight spaces, where deer can not run before leaping, lower fencing of at least 5 feet will suffice. To protect Emerald Green arborvitae in winter from deer browsing, wrapping shrubs in burlap or deer netting to at least 6 feet prevents the deer from defoliating the lower portion of the shrub. Deer are deterred by human and dog hair due to the odors associated with both. Spreading the hair in areas with susceptible plants, like the Emerald Green arborvitae, keeps deer damage to a minimum. 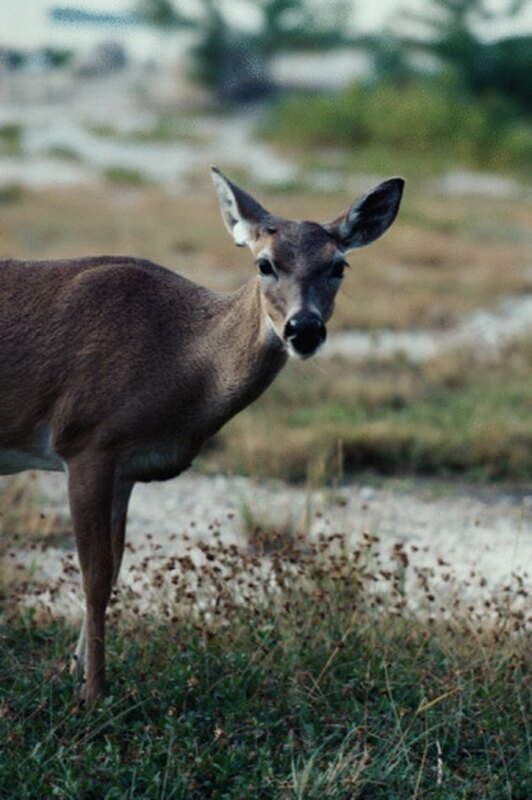 Bar soap, hung from the branches of trees or along fencing also deter deer due to the odor. Eggs create another odor that is unpleasant for deer. A spray made from 18 eggs to 5 gallons of water can be applied near deer-sensitive plantings. While no plant is completely deer resistant to a hungry deer, some plants are less palatable and favorable to deer than Emerald Green arborvitae. Evergreens that are less likely to be eaten by deer include many species of junipers, inkberry hollies, fir trees, false cypress, Leyland cypress, pines and spruces. Olivia Mober is a professional landscape designer and writer. She has been working in the landscape industry since 1998 and is the owner of a landscape design/build firm. Mober holds a BA in anthropology and environmental studies from Williams College, as well as a master's degree in landscape design from the Conway School of Landscape Design in Conway, Mass.